Keds has redefined women's footwear since the early 1900's. With it's quirky women's, girl's and toddler canvas and leather sneakers, Keds are the most populargo-to fashion sneakers for women of all ages. For years, Keds designs have remained simple, casual, comfortable and timeless. At Shoemagoo, you can find an full collection in every size of Keds sneakers that includes the classic white canvas style, cute and printed styles and solid colored Keds. Shop Keds boat shoes, slip-on sneakers, polka dot canvas sneakers, metallic sneakers or opt to shop for Keds snow boots for the colder seasons. At Shoemagoo you will find Keds sneakers in every size, print and style to keep your feet trendy but comfortable in the most popular women's canvas sneakers. / Buy with confidence! 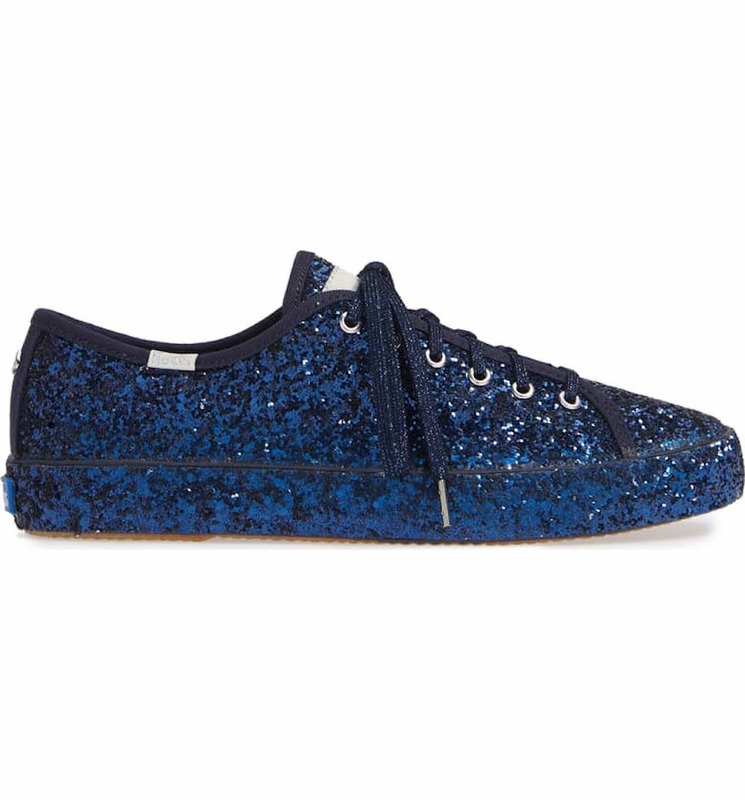 Keds Womens footwear would make a great addition to your shoe collection!